Tokyo's new Toyosu fish market opens, public tours to begin Sat. 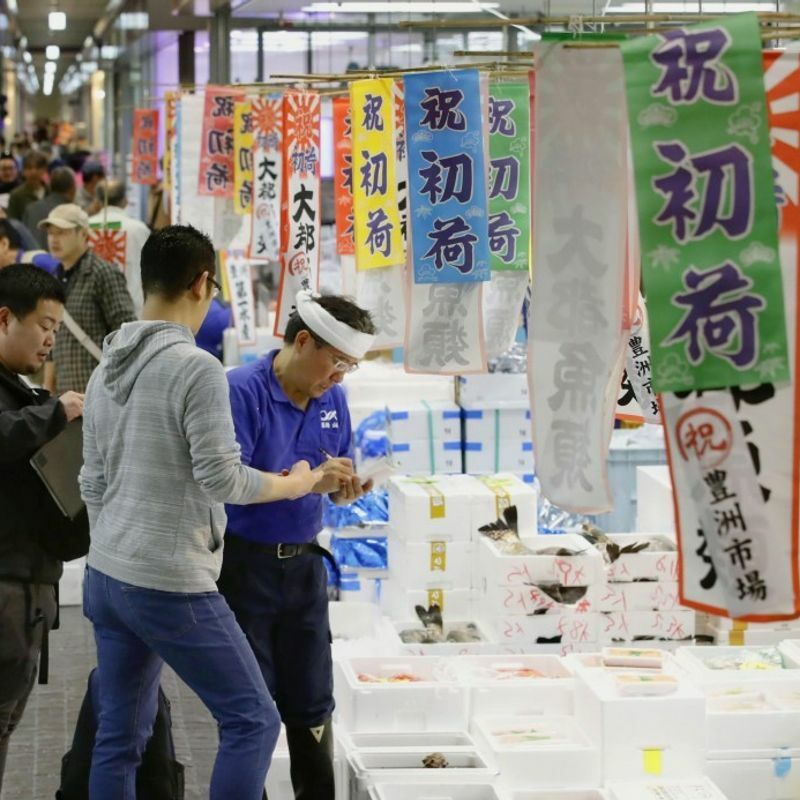 TOKYO - A new fish market opened in Tokyo's Toyosu waterfront district on Thursday, replacing the aging Tsukiji market after the popular tourist attraction ended 83 years of operation last week. Around 900 businesses transferred to the new site along with about 2,600 haulage vehicles and forklifts. The market will be open to the public for shopping and tours from Saturday. 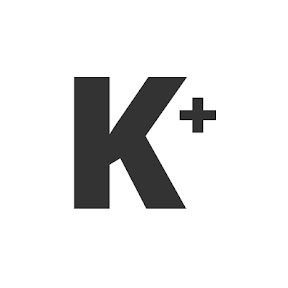 Trading at the new site formerly occupied by a gas production plant began after midnight, two years later than initially scheduled due to additional safety work to address soil and groundwater contamination concerns. Ahead of the opening bell for tuna bidding at 5:30 a.m., Hiromi Amino, the president of fish wholesaler Daito Gyorui Co., said, "The Toyosu market boasts new equipment. We will do whatever it takes to make this new place prosper." 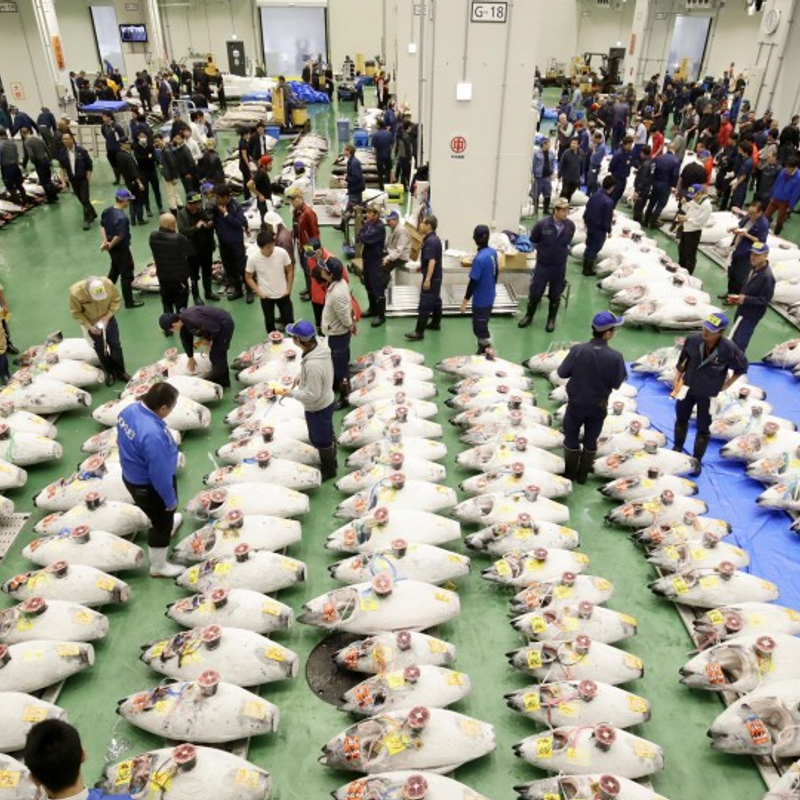 A 214-kilogram tuna landed in Minmaya, Aomori Prefecture, fetched 4.28 million yen (about $38,100), the day's highest, compared with around 4.39 million yen sold on the final day at Tsukiji market. Tokyo Gov. Yuriko Koike visited the new market in the morning and said, "We want to make the Toyosu site Japan's core trading hub by transferring the product assessment expertise fostered at Tsukiji market." "I expect everyone (in the new fish market) to work hard and promote the Toyosu brand to the world," Chief Cabinet Secretary Yoshihide Suga told a press conference. The market's opening coincided with traffic congestion and some incidents involving haulage vehicles. At about 2:55 a.m., there was an emergency call from the market reporting that a turret truck was on fire. Police said the fire was extinguished about 30 minutes later and no one was injured. Separately, a woman in her 60s was hurt after she was struck by another turret truck while walking in the market at around 4:30 a.m. She was taken to hospital but her injuries were not life-threatening, the police said. A sushi restaurant owner in Hachioji, western Tokyo, said the fish he ordered was delivered late because of the congestion. "It can't be helped for a while," he said. A few dozen people including wholesalers opposed to the market relocation gathered around the main entrance of Tsukiji market, which closed last Saturday, forcing their way in past metropolitan government officials. 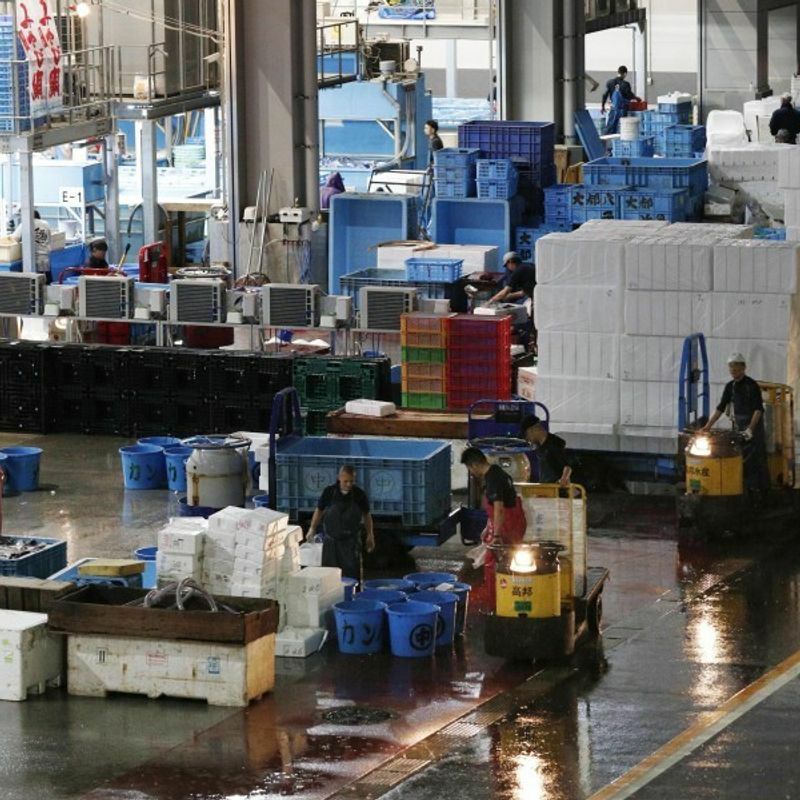 "The relocation to Toyosu was wrong in the first place," said an intermediate fish wholesaler who wanted to continue her business at Tsukiji market. Although visitors could get close to the auction sites at Tsukiji, they will observe them from behind glass on a second-floor deck at Toyosu. Tuna auctions will be open for public viewing around Jan. 15 after the year-end and New Year peak business period. The Toyosu market on a 40-hectare site, 1.7 times larger than Tsukiji market, has an enhanced sanitary management system and enclosed facilities to regulate internal temperatures. Following a review by an expert panel, the Tokyo metropolitan government declared in July that the Toyosu site was safe, but it will keep monitoring the area as benzene at levels 100 times the safety limit continued to be detected in groundwater taken from some points at the site. The site of Tsukiji market, on reclaimed land in the heart of the capital, will be used to pool transport vehicles for the 2020 Tokyo Olympics and Paralympics. A beltway extension will also run through the site to improve access from central Tokyo to the bay area, where some Olympic facilities will be located.